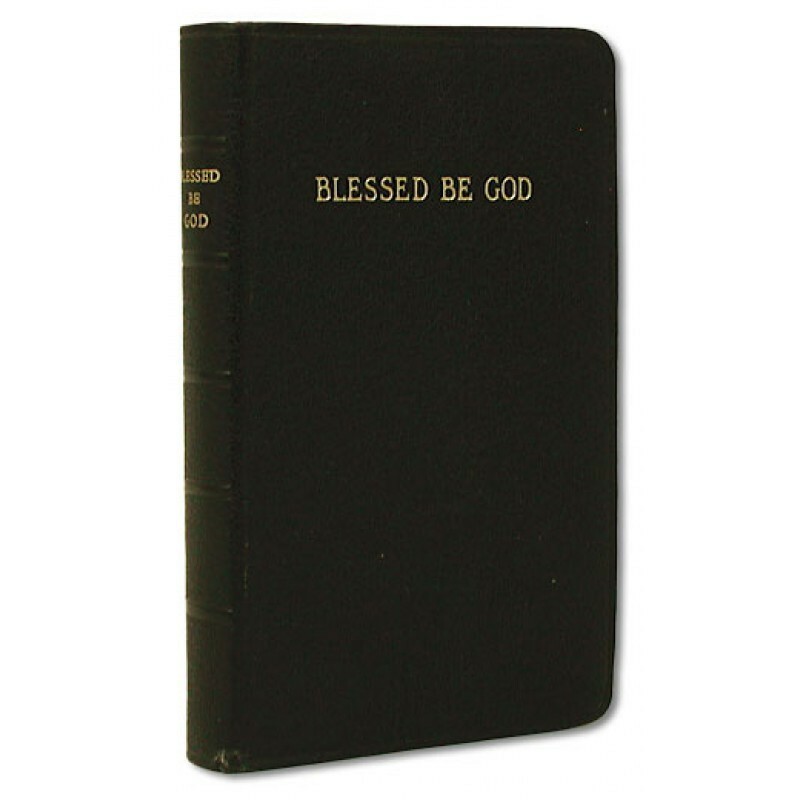 Blessed Be God has been the most popular Catholic prayer book in America for generations. 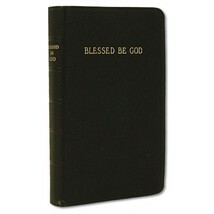 Newly reprinted in a deluxe pocket-sized edition that closely resembles the original specifications. This edition includes hi-quality features such as a bonded leather softcover, rounded corners, sewn binding, gilded page edges, a marking ribbon and more. Along with the usual array of traditional morning and evening prayers, litanies, novenas, Stations of the Cross, prayers for the sick and dying. It also includes rare devotions for Holy Days, Special Feasts, Holy Week, Paschaltide, Ember Days, Rogation Days, Days of the Week, Seasons of the Year, and Months of the Year. In addition, an entire collection of prayers for Eucharistic Devotion have been included such as a Holy Hour and the famous Forty Hours' Adoration once practiced in every parish church! This reprint is current with the traditional 1962 Missale Romanum with a Table of Moveable Feasts good through 2041.